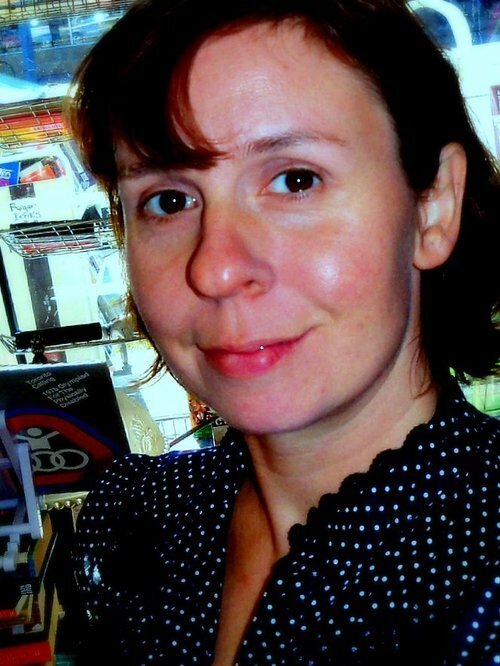 When: Sunday, June 1, 2 - 5 p.m.
Come join us for an informal information session and open invitation to anyone interested in learning more about socialism and the Socialist Party of Ontario and meet Andrea, the SPO's candidate in Peterborough! 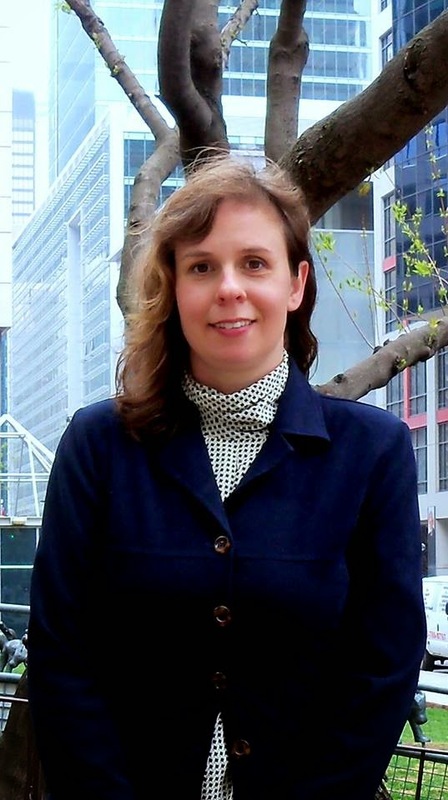 Meet SPO Spokesperson & Etobicoke Lakeshore Candidate Natalie Lochwin! 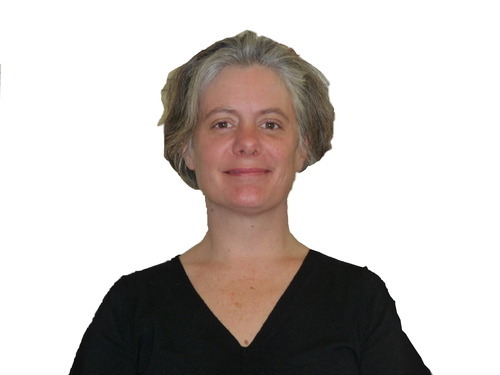 When: Saturday, May 31, 2014 1 p.m. - 3 p.m.
Come out for coffee, refreshments and discussion and to meet Socialist Party of Ontario Etobicoke Lakeshore candidate Natalie Lochwin. Find out about, and get answers to any questions you have about, Natalie's campaign, the SPO and her fight for higher wages, public services & a real alternative to capitalism and austerity. You can also meet and discuss the issues with Socialist candidate for city council in Ward 6, Michael Laxer from the Elect Michael Laxer - Ward 6 City Councillor 2014 campaign. The Socialist Party of Ontario believes that the labour power and natural resources of a society should be used in an ecologically compatible, equitable and sustainable manner for the benefit of all, including future generations. The economy of a truly democratic society should also be cooperative and democratically managed so that citizens can be active in the running of their workplaces as well as planning the direction of economic development. Such an equitable, cooperative and democratic economy that planned for the future and took full account of the needs of both people and the planet would be less wasteful, more inclusive and would help to solve many of the pressing problems facing the world. Yet the private accumulation of vast sums of capital, an inevitable result of the capitalist system, prevents equitable distribution of wealth and real democratic participation. And the capitalist system, which has profit as its only consideration, promotes and relies on unsustainable growth in population, expansion and consumption and does not take the needs of people or the planet into account. 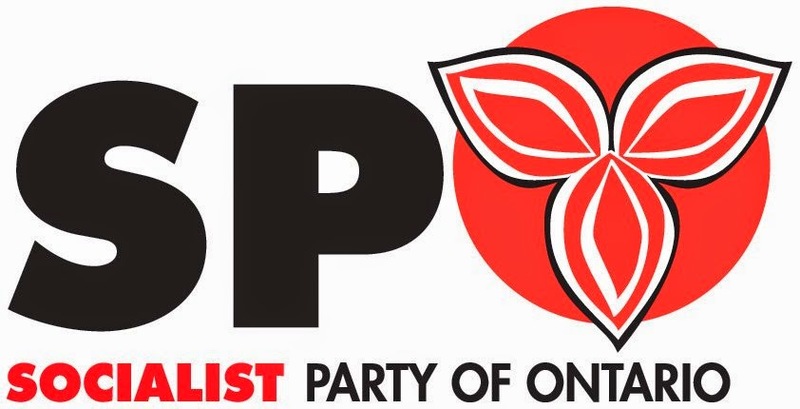 The Socialist Party of Ontario will work actively, through government and social movements, for the social ownership of natural resources, large manufacturing, electricity, high-tech, large agro-corporations, and other important industries. Socially owned companies must form the core of the economy, thus enabling planning and democratic management of the economy. The 30% cut in personal income taxes was the centerpiece of the Common Sense Revolution, depleting the revenue base significantly (about $11.6 billion to the treasury per year) and making it impossible to return to pre-1995 government spending levels. Corporate and personal income tax cuts have cost the Ontario treasury well over $100 billion since 2003. The main beneficiaries of personal tax cuts are upper income earners and there is little evidence to suggest that corporate tax cuts create jobs. Therefore an SPO government would restore provincial income tax rates to their 1995 levels, adjusting for inflation and would create additional tax brackets for very high incomes. The increase in incomes of the top 1% of income earners has been the main force driving income inequality in Canada and other advanced capitalist countries. The Socialist Party of Ontario, therefore, strongly supports increases on the very highest income earners and the creation of new tax brackets. The Socialist Party of Ontario will ensure that the combined federal/provincial income tax rate for incomes between $250,000 and $500,000 shall be 60%, for incomes between $500,000 and $1 million shall be 70%, and for incomes over $1 million shall be 90%. Further, the Socialist Party of Ontario supports taxing income from capital at the same rate as wages and salaries, and will raise the provincial portion of taxes on capital to match the combined federal/provincial rates on wages and salaries. The Socialist Party of Ontario opposes the austerity agenda of all of the three major capitalist parties. We oppose the fixation on deficit reduction and pandering to corporate greed. We believe that if a corporate bailout was possible, a human bailout is possible. The priority of a Socialist government would be human equality and economic justice, not unnecessary deficit reduction targets or destructive and inhuman austerity targets and viciousness. If the purpose of our economy is not to create justice and freedom for all, then there is something fundamentally wrong with our economy. Austerity is a proven failure. Capitalism is a proven failure. It is time for a truly different course. The Socialist Party of Ontario’s First Two Official Candidates Announced! The SPO is very pleased to announce the launch of our first two official 2014 provincial campaigns.Andrea Gar Quiano in Peterborough and our Spokesperson, Natalie Lochwin in Etobicoke-Lakeshore. We look forward to campaigning on a platform of social change and economic justice centered around programs like Pharmacare and Free Dental Care, Free Transit, a $15 an hour minimum wage and much more. A better Ontario is possible! It is never too late to write the future!